The human body is made up of several organ systems that work as one unit. The major organ systems of the body work together, either directly or indirectly, to keep the body functioning normally. Circulatory System: The circulatory system circulates blood by pulmonary and systemic circuits. These pathways transport blood between the heart and the rest of the body. 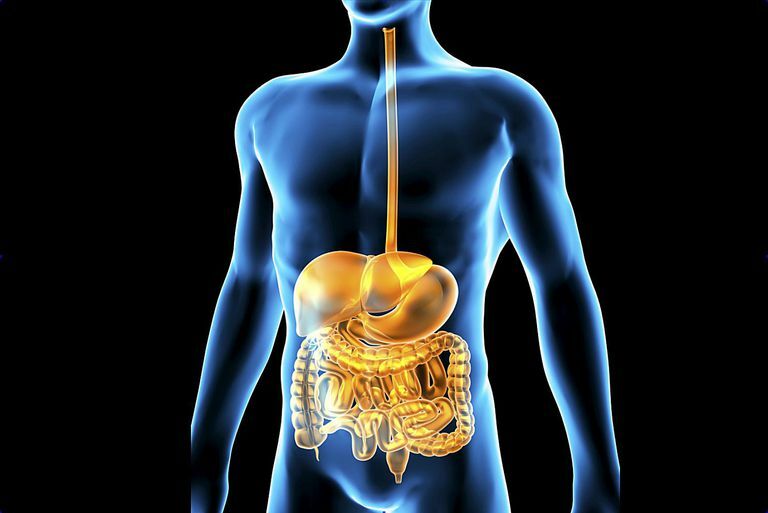 Digestive System: The digestive system processes the foods we eat in order to supply nutrients to the body. These nutrients are transported throughout the body by the circulatory system. Endocrine System: The endocrine system secretes hormones to regulate organ function and body processes, such as growth and maintaining homeostasis. Integumentary System: The integumentary system covers the exterior of the body, protecting internal structures from damage, germs, and dehydration. Nervous System: The nervous system consists of the brain, spinal cord, and nerves. This system monitors and controls all body systems and responds to external influences on the body. Reproductive System: The reproductive system ensures the survival of a species through the production of offspring by sexual reproduction. Male and female reproductive organs are also endocrine organs that secrete hormones to regulate sexual development. Do you know which organ system contains the largest organ in the body? Test your knowledge with the interactive organ systems quiz.